In January 2018, clinicians were given new fertility preservation guidelines for female patients who are undergoing medical treatments. 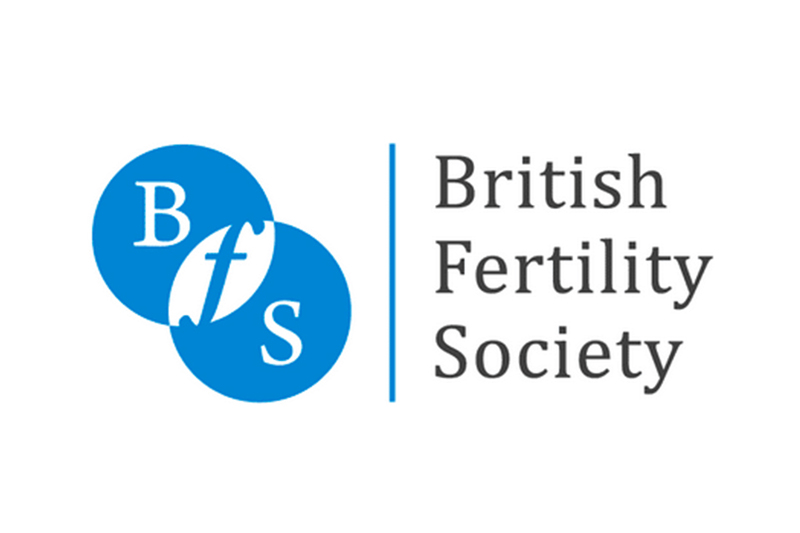 The British Fertility Society released the new guidelines on 4th January, with the aim of helping clinicians and the fertility community, to decide the best treatment options moving forward. Here, we’ll explore the guidelines and what it means for women currently undergoing medical treatments such as chemotherapy. Why were new fertility preservation guidelines introduced? The new guidelines were introduced to meet the modern needs of patients. Over the years, society and lifestyles have changed. For example, many women are now career-driven, leaving having children until later in life. A lot of these women are also single when they choose to undergo fertility treatment. Fertility clinics are also starting to see a rise in transgender patients looking for help to have a child. After undergoing hormonal treatments and surgery, many transgender patients can be left infertile. That’s where techniques such as embryo, ovarian tissue and egg freezing can prove invaluable. Cancer cases are also on the rise unfortunately and new evidence published last year found that cancer rates are set to increase six times faster in women than men. Cancer treatments, such as chemotherapy, can lead to infertility so more focus is needed on fertility preservation and the new guidelines address this issue. They are designed to advise clinicians on how best to preserve fertility in women who are undergoing medical treatment. Although the report covers well-established treatment options such as freezing unfertilised eggs, it also recommends alternative techniques. This is because current traditional fertility preservation techniques for women such as embryo preservation, rely upon the partner’s sperm to fertilise the egg before it is frozen. As there has been a rise in single women seeking fertility preservation, new techniques have been desperately required to meet their needs. These days, it is more common for the eggs to be frozen unfertilised. While unfertilised egg preservation has become more common, there are new experimental techniques also gaining in popularity. It is these techniques that the British Fertility Society is hoping to highlight in the guidelines. One of these experimental techniques focuses on helping to preserve fertility in women undergoing medical treatment such as radiation and chemotherapy. Rather than simply freezing eggs, the treatment freezes part of the ovary. That way, it avoids life-saving treatments such as radiation and chemotherapy causing permanent infertility. Ovarian transposition is another potential option for patients. This technique aims to spare fertility for those undergoing medical treatment. It involves moving the ovary away from the treatment area, so that radiation does not damage it. This spares fertility and also eliminates the need for more invasive fertility treatment down the line. These new guidelines are a fantastic step forward in terms of fertility preservation. They meet the needs of modern times and provide an excellent resource for clinicians to ensure they are providing the very best fertility preservation advice and treatment. The new experimental treatments are changing the industry, making it possible for those affected by serious conditions such as cancer, to maintain their fertility.